I champion women and all those who ask for help in times of trial and error. When mothers have a problem, those who ask for advice, guidance, and/or assistance before lashing out or becoming frustrated are among the brave warriors raising children in this dispensation. to take with me day and night. I am wrapped in love by my blanket. I am full of good cheer with my blanket. I am safe and secure in my blanket. I am peaceful and relaxed by my blanket. When my blanket is gone, I am sad. If my blanket is close, I am glad. The Holy Ghost is a blanket of comfort for me. 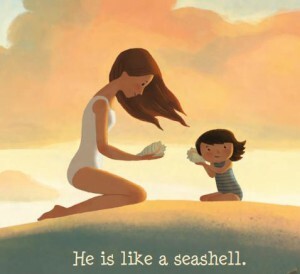 I illustrated the little poem and had it spiral bound for her children and mailed it off in hopes it would be helpful. She immediately emailed saying the children LOVED the little story, especially the boy with spiky hair. 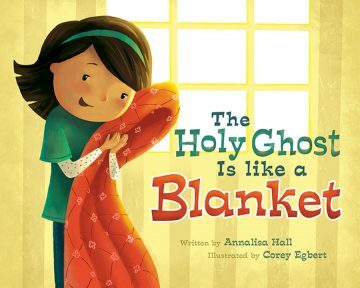 By comparing the Holy Ghost to a blanket, they could understand the concepts of him being a ‘comforter’ and ‘warm’ and that without him we are sad. More importantly, my friend had the courage to teach her children the gospel. When she found herself discouraged, she asked for help. She hadn’t expected me to write and illustrate a little story book for her children, but the Lord knew I could be helpful and I followed the promptings of the Holy Ghost. 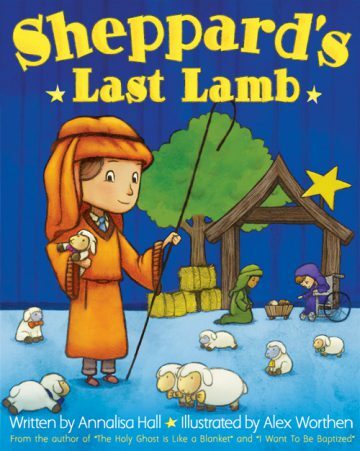 Since that time, the little poem evolved into a storybook expounding on many analogies aimed to help children understand the Holy Ghost. With much prayer and diligence, a publisher and illustrator were selected and the book “The Holy Ghost is Like A Blanket” is now published by Cedar Fort Inc with Corey Egbert as illustrator. 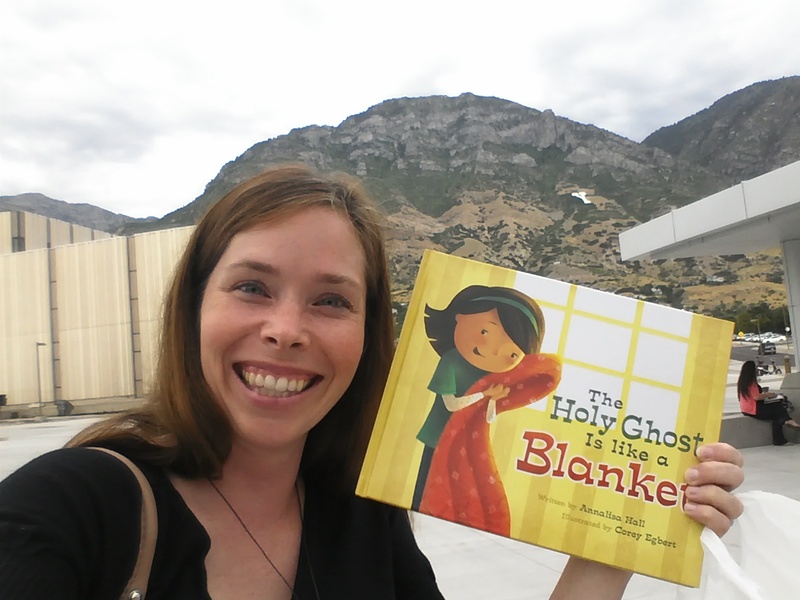 I’m impressed that one act of courage to ask has turned into many receiving this wonderful gift and for a book available to all in hopes you can learn about the Holy Ghost. All artwork and images are used with permission. 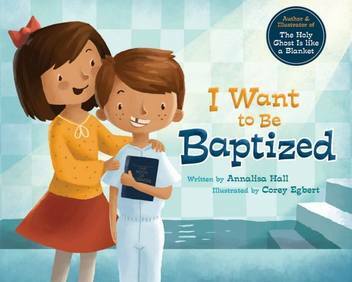 This entry was posted in Books and tagged cedar fort, corey egbert, faith, holy ghost, illustration on October 23, 2013 by Annalisa Hall.